Worlds collide as the Koprulu sector enters the Nexus, setting the stage for battles that will shake both realms to their core. 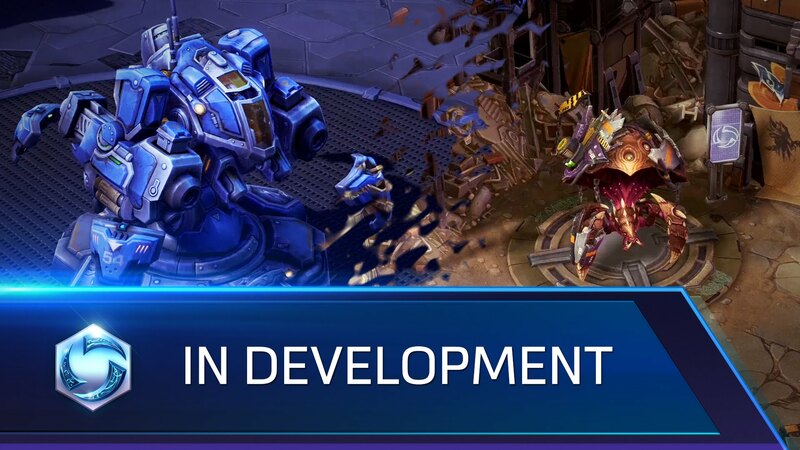 Two new battlegrounds filled with signature StarCraft carnage await: time to let the nukes fly and unleash the fury of the Swarm on your enemies. Dominate the battlefield as Alarak, the Tal’darim Highlord, a brand-new arrival to the Nexus hailing from the sci-fi epic Legacy of the Void. 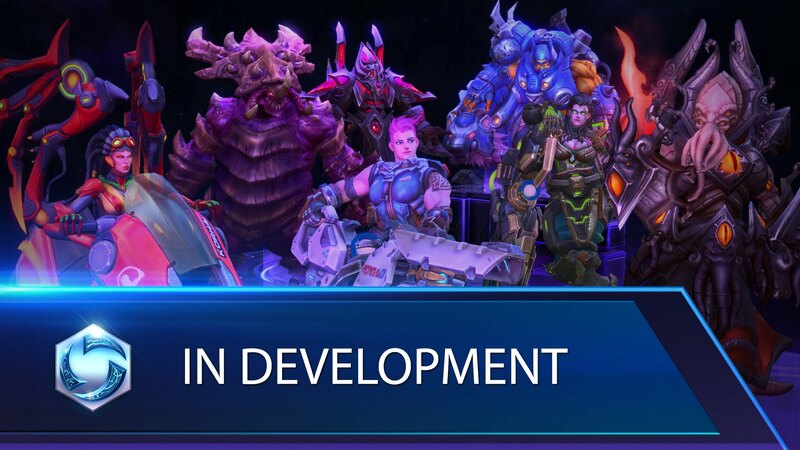 Don new, themed Hero skins and fight side by side with familiar characters seen through the lens of StarCraft. The terrans, protoss, and zerg are no strangers to conflict, but the coming war across the Nexus will prove to be more intense than anything they have ever known. Lead your team to victory on these new battlegrounds and prove that you belong among the greatest heroes of the Koprulu Sector. Xel’Naga artifacts have begun to appear all across the Nexus, and SCVs are being deployed to collect them. Terminate the interlopers with extreme prejudice and collect artifact pieces! To participate, log into the game and play. You’ll get a daily quest to collect artifacts. At the start of a match, artifact pieces and SCVs may appear. Collect pieces to restore the artifact, but watch out for SCVs trying to interfere! Not all heroes are born of altruism… some, like Alarak, simply desire vengeance. As the new Highlord of the Tal’darim, Alarak leads his people to a destiny free of the corrupt influence of the fallen xel’naga, Amon. The Machines of War are nearly upon the Nexus. 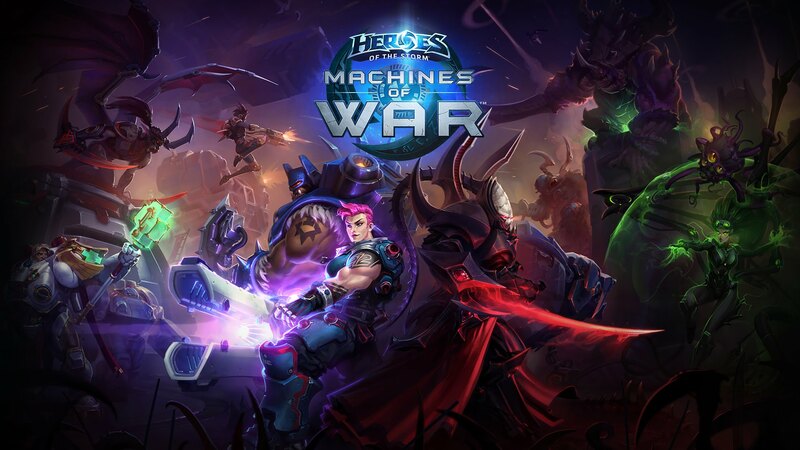 Find out what Starcraft Heroes join the fight in this upcoming epic event only in Blizzard’s Heroes of the Storm. Next story Tekken 7: Fated Retribution Major Updates!